It’s as if someone dipped a brush in rainbow paint and spread it across the city of San Francisco, California. 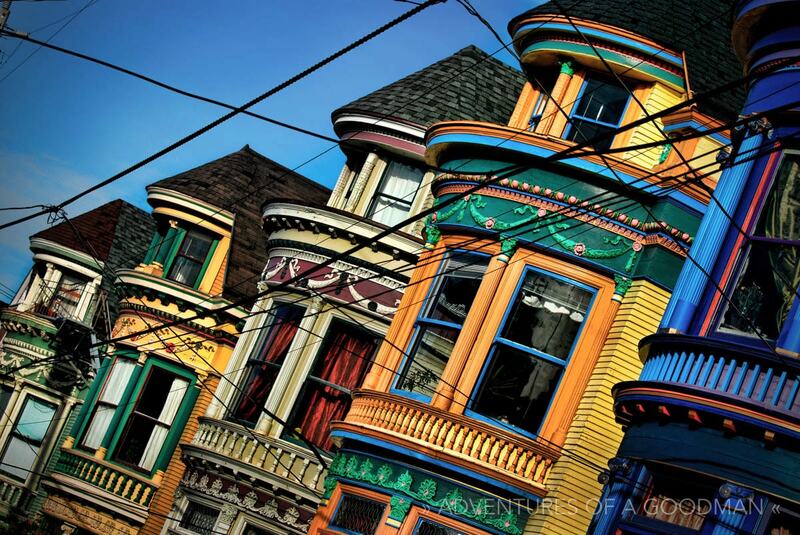 From the mansions on Nobb Hill to the row houses of Haight-Ashbury and beyond, you’re never far from a brightly painted house in San Francisco. The above photograph is of my favorite painted ladies in the entire city: found on Central Street between Haight and Oak. 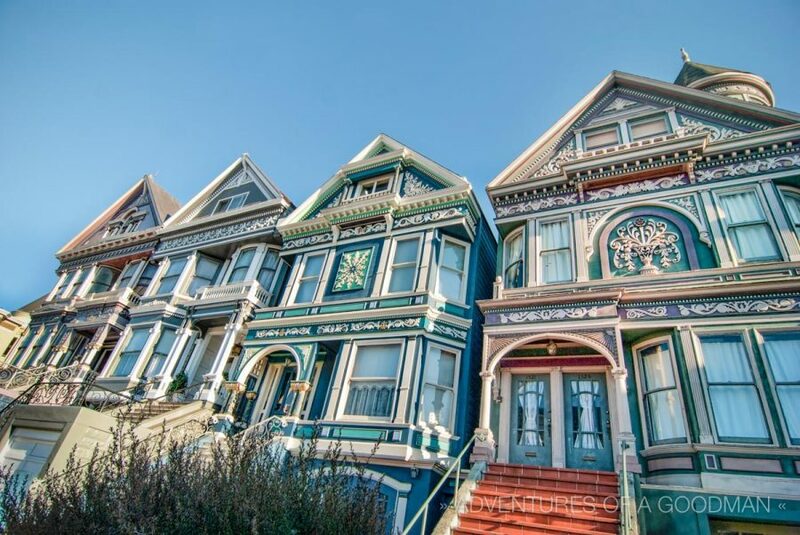 Painted ladies are defined as Victorian or Edwardian buildings painted in three or more colors that embellish or enhance their architectural details. The name was first coined in 1978 by Elizabeth Pomada and Michael Larsen in their book, Painted Ladies – San Francisco’s Resplendent Victorians. In 2012, my photograph of the painted ladies of Central Street was selected for inclusion in the One Life Photo Annual book. As you can imagine, I was quite proud. During the Summer of Love, San Francisco’s Haight-Ashbury was home to some of the most famous musicians in Rock and Roll history. For one glorious Summer of Love, Janice Joplin, the Grateful Dead, and Jefferson Airplane all called The Haight’s painted ladies home. Forty years later, I also called Haight-Ashbury home and had a blast getting to know the neighborhood’s love for life, alternative ways of thinking, resident hippies, and beautiful buildings. Where are your favorite painted ladies?